American taxpayers may have overpaid by as much as $1.27 billion for EpiPen anti-allergy devices over the course of a decade, a U.S. senator said Wednesday. 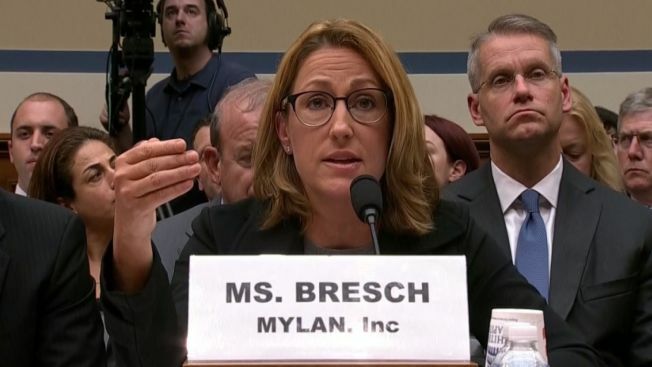 That is nearly three times the $465 million that EpiPen’s owner, drugmaker Mylan, last October said it agreed to pay the federal government to settle claims it overcharged the government-run Medicaid system for the devices. As CNBC reports, Sen. Chuck Grassley, R-Iowa, said it looks like Mylan overcharged taxpayers for years by knowingly classifying the brand-name EpiPen as a generic drug, resulting in the company paying a lower rebate rate to Medicaid. A spokeswoman for Mylan had no immediate comment.